The client is a leading Business Process Outsourcing service provider (BPO) offering range of solutions to customer in different Industry verticals across the Globe. 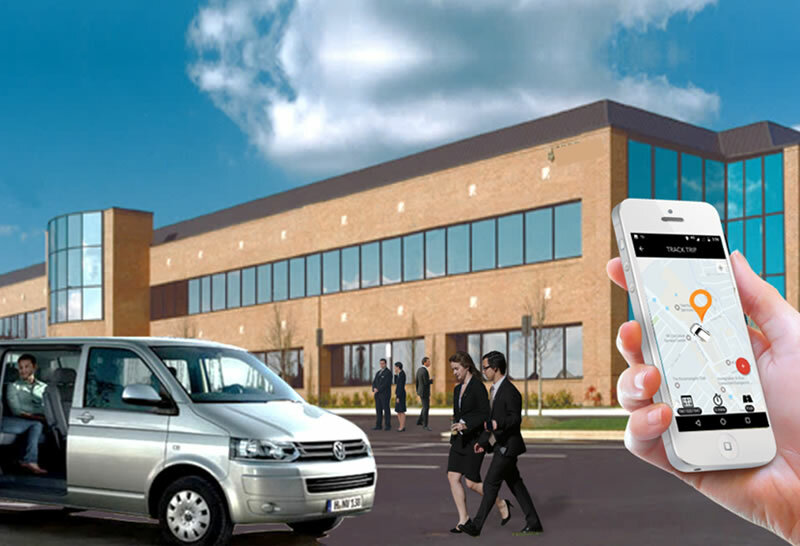 The client requirement was an innovative GPS vehicle tracking solution with Route Optimization feature to track all the transportation details of all the employees of the organization who are using the company cabs (24/7)for the transportation purpose. 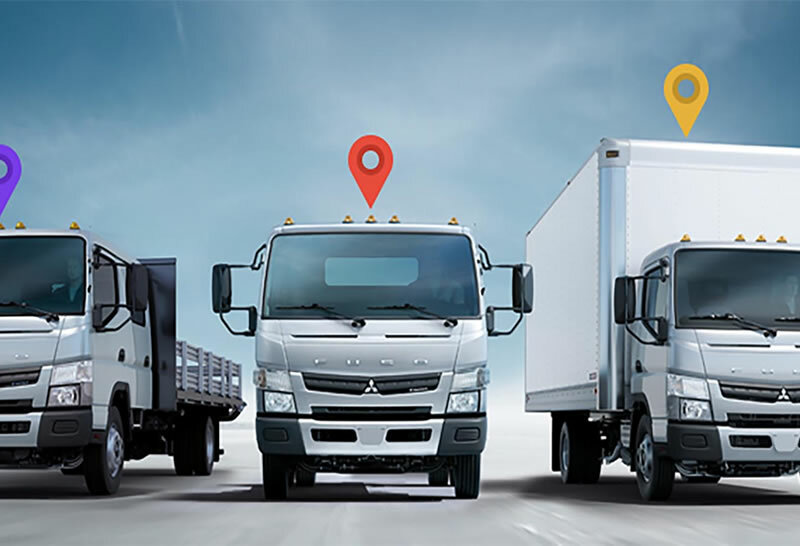 They must be able to track the real time position of the cab, schedule pickups / drops, plan & associate routes with geographic regions and also assign the shortest possible route for the employee pick up and drop locations which would minimize fuel costs. Further they clearly specified that for security concerns the roistering of the employees has to be set in such a way that the last drop should not be a women employee of the Organization. Trinetra has provided the complete solution to gain control of their fleet by providing valuable insight. Trinetra’s integrated offering of web based software & GPS Vehicle tracking hardware has added immense value, enabled the organization to track their vehicles in real time, plan the most efficient routes with the route optimization feature and manage employee pick up and drop efficiently. With GPS vehicle tracking software the fleet admin of the company has improved their operations by creating the employees of the organization who will be travelling on the cabs, view the complete employee roster information. The customized fleet management system has facilitated them to create the shortest possible route between the assigned pickup and drop location of the employees further abide to the company’s security rules. As the company employees work around the clock, it’s the organization’s responsibility to address the growing concern of employee safety & security and transfer the employee’s safely to various localities on time every single day. To deal with this need, the entire application has been customized and the route Optimization algorithm is set in a very flexible manner to inculcate business rules quite easily.